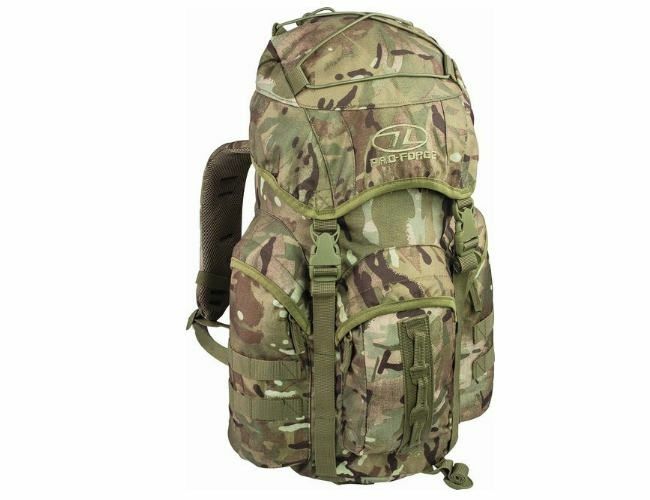 This is a small 25lt military daysack great for days away and small trips. 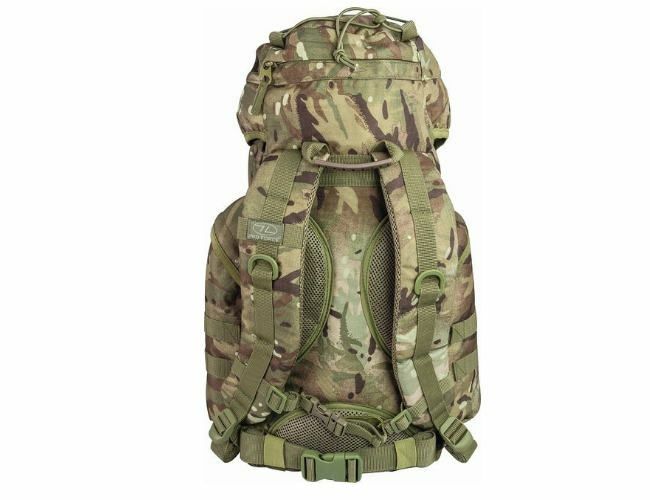 Small enough to pack in a larger rucksack.Comes with Dura-flex buckles and clips.Heavy self repair zips, waist strap,shock cord system,draw cord snow closure flap,Waterproof transit case, Compartmental lid and accessory rings. Many extras.Super buy.Hmtc.